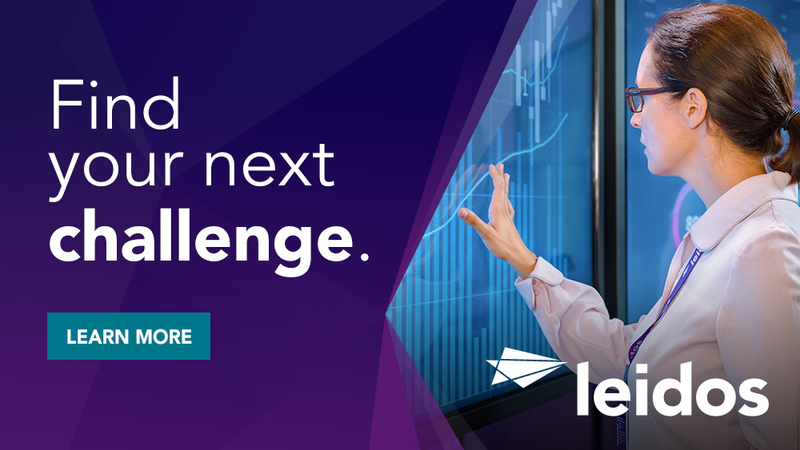 Applying trends to meet our customers' mission requirements. Identify technical SMEs in developing, shaping and delivering technical solutions. Solutions are focused to improve program performance and provide thought leadership. Demonstrate a strong understanding of Project management best practices and principles. Facilitate discussions with technical and non-technical audiences while acting as an intermediary and translator to identify functional and technical requirements effectively. Instruct, direct, and check the work of requirements analysis personnel. Team leader for projects with moderate budgets or of a short to intermediate duration. BA or BS degree and 10 years of experience with analyzing IT projects for organizational efficiencies, operations, procedures, protocols, or risks. Or MA or MS degree and 8 years of experience in analyzing IT projects for organizational efficiencies, operations, procedures, protocols, or risks. Experience with identifying and translating between functional and technical requirements. Knowledge of enterprise IT, including Cloud computing, virtual desktops, and systems engineering, including the systems development life cycle or testing. 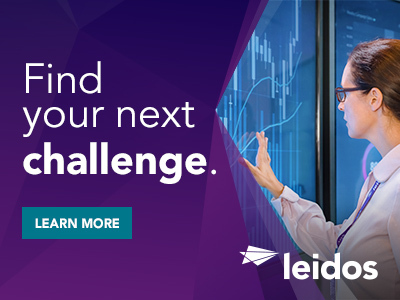 Thanks for applying for the position of IT Project Manager - TS/SCI with Polygraph with Leidos through Dice.